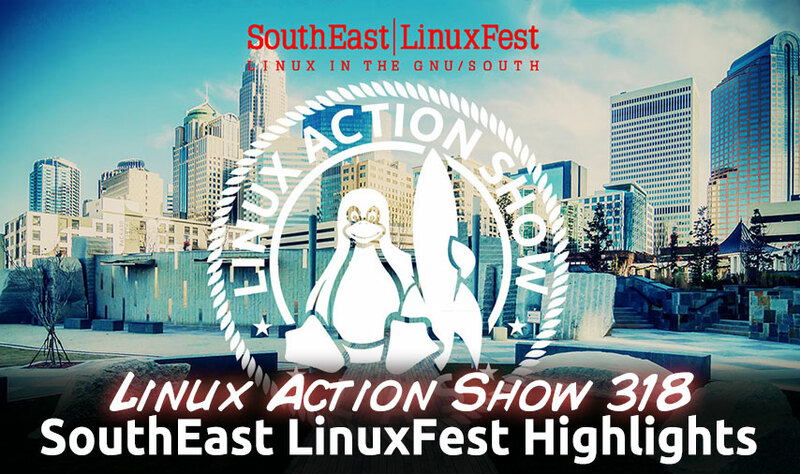 Interviews and awesome gear from the floor of SouthEast LinuxFest 2014. We round up the highlights of Linux from the south! Our Foundstone practice is one of the world’s foremost authorities on information security. Whether through strategic consulting, technology consulting, education, or a combination of all three, McAfee Foundstone delivers strategic solutions to security challenges, going well beyond a short-term fix. Our security experts make sure you have the right processes and procedures in place, the most effective tools to support those processes and procedures, and the education to make it all work together effectively and seamlessly. This Book in designed to get you started with Slackware Linux operating system. It`s not meant to cover every single aspect of the distribution, but rather to show what it is capable of and give you a basic working knowledge of the system. A few of the better-known users of SQLite are shown below in alphabetical order. There is no complete list of projects and companies that use SQLite. SQLite is in the public domain and so many groups use SQLite in their projects without ever telling us. Dwayne Richard Hipp (born April 9, 1961) is the architect and primary author of SQLite as well as Fossil SCM. The ArchAssault Project is an Arch Linux derivative for penetration testers, security professionals and all-around Linux enthusiasts. This means we import the vast majority of the official upstream Arch Linux packages, these packages are unmodified from their upstream source. While our Arch Linux base is primarily untouched, there are times were we have to fork a package to be able to better support our vast selection of tools. All of our packages strive to maintain the Arch Linux standards, methods and philosophies. Google\’s Chromecast streaming stick could soon get competition from an unexpected source: Mozilla has secretly been working with a partner on a Chromecast-like streaming stick that is powered by Firefox OS. The project was supposed to be under wraps for at least a few more weeks, but Thursday, news started to leak out when a Mozilla evangelist tweeted a photo of a prototype of the device. (51:45) _When asked about AMD input on SteamOS and its commitment to the gamers that see that as the future, Huddy mentioned that AMD was considering, but not promising, bringing the Mantle API to Linux. If the opportunity exists, says Huddy, to give the gamer a better experience on that platform with the help of Mantle, and developers ask for the support for AMD, then AMD will at the very least \”listen to that.\” It would incredibly interesting to see a competitor API in the landscape of Linux where OpenGL is essentially the only game in town.